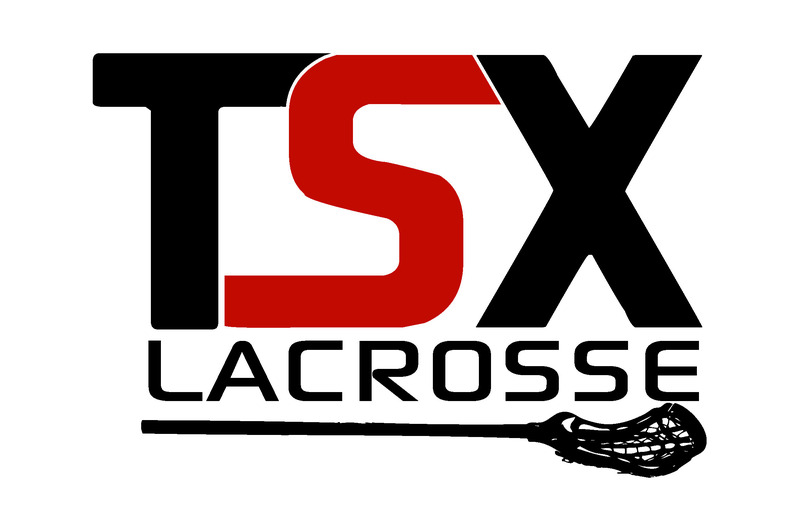 TSX Lacrosse Clinics are designed to enhance the player's skills and encourage their enjoyment of the sport. Our six week sessions use a combination of skill development and drills to develop and improve the player's stick handling, cradling, field movement and shooting abilities. Boys should bring the following: Stick, helmet, shoulder pads, arm pads, mouth guard and footwear**. ** Sneakers, outdoor (non metal) or indoor cleats are acceptable on our playing surface.